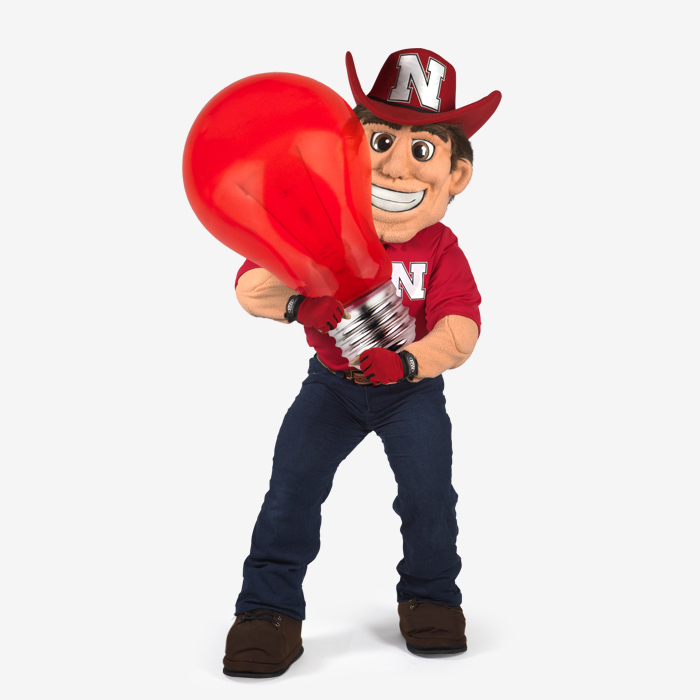 Glow Big Red — 24 Hours of Husker Giving! We owe it all to you, Husker Nation! Thank you to the Husker alumni, fans and friends who made the inaugural Glow Big Red — 24 Hours of Husker Giving a huge success. Whether you lit your porch with red light bulbs, wore your Husker gear, flew your Husker flag or contributed to support students, you helped prove there is no place like Nebraska! Let's glow again in 2020! Congratulations to all Glow Big Red — 24 Hours of Husker Giving challenge winners and a huge thanks to those who helped each fund earn them!